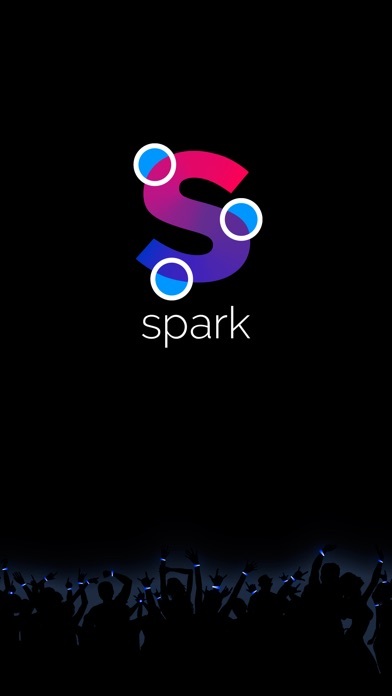 Share PixMob Spark with your friends ! What is new in PixMob Spark? PixMob has created countless immersive experiences world wide, connecting audiences directly to the show with pulsating lights in sync with the sound. Participants become a part of each uniquely designed event. For the first time, PixMob brings these tools to you, putting the control completely into your hands and letting you create such unforgettable interactive experiences for your guests. You will be able to control the most advanced Bluetooth-enabled LED wristbands on the market with the PixMob SPARK app either by letting the app do all the work in AUTO mode while you enjoy the party with your guests, or taking full control of all the effects in Manual mode. In this beat-responsive mode you can simply play music directly from you device or place it in front of your sound system's speakers. 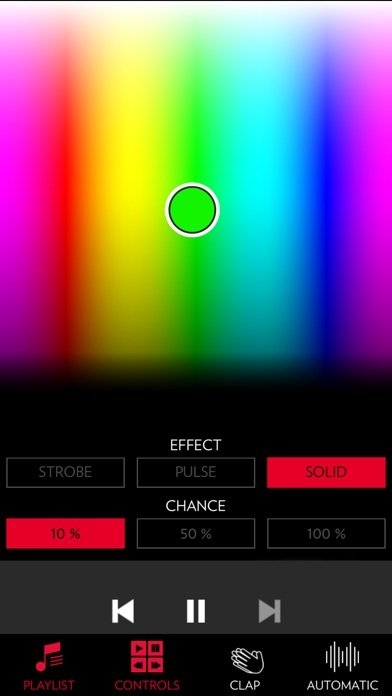 After selecting three of your favourite colours (millions of colours available) watch everyone’s wristband magically light up to the beat. If you enjoy being in complete control of your show, this highly responsive manual mode is for you. By changing the colour, effect, and chance you can create stunning light shows that your guests will never forget. 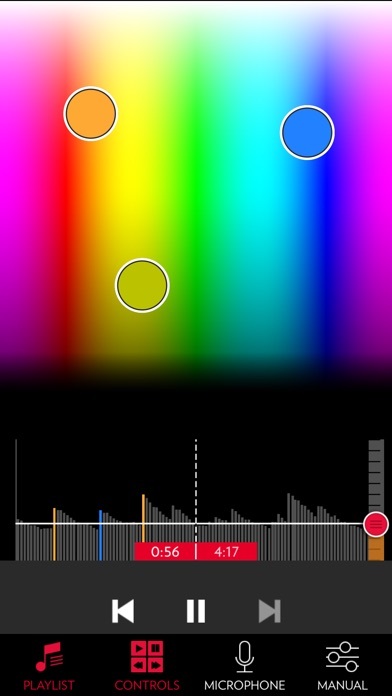 Please note that only BLE enabled wristbands can be controlled with this app. They can be identified by a blue circle which is printed on the back of the wristband.